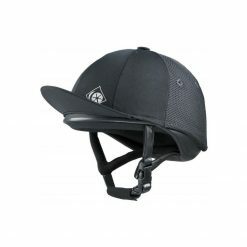 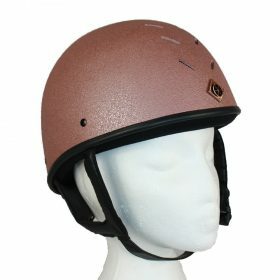 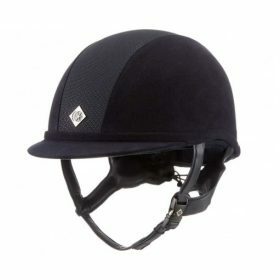 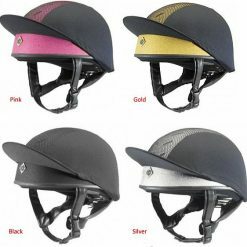 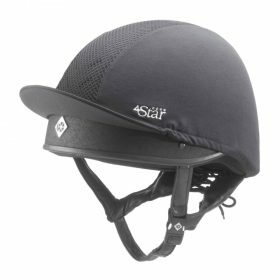 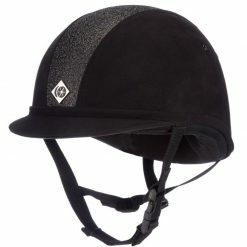 Charles Owen have the largest range of helmets independently certified to three international equestrian safety standards, offering a wider range of protection in an accident. 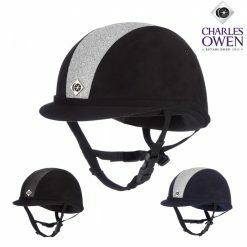 Charles Owen is a well known brand having the likes of Charlotte Dujarin and Nick Skeleton wearing their AYR 8 Leather Look. 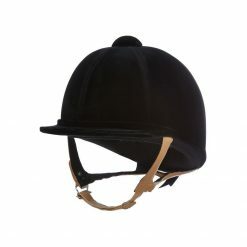 All of our Charles Owen skull hats are up to the current safety standards. 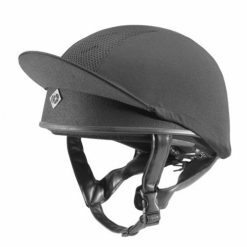 The skull hats are vented to allow current air flow to prevent getting a hot and sweaty head whilst enjoying your discipline. 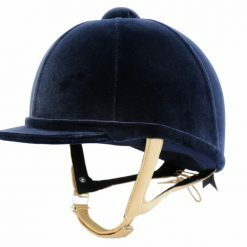 Charles Owen Peak Hats come in two different styles, the leather look and the suede look. 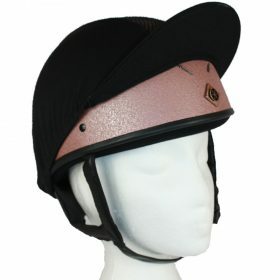 The leather look is currently being worn by the Dressage Rider Charlotte Dujarin and Show Jumper Nick Skelton.